following the burglary last year. Led by UK based Chinese artist Su Peng, learn how to paint the most depicted subjects in Chinese painting and take home your own artwork. 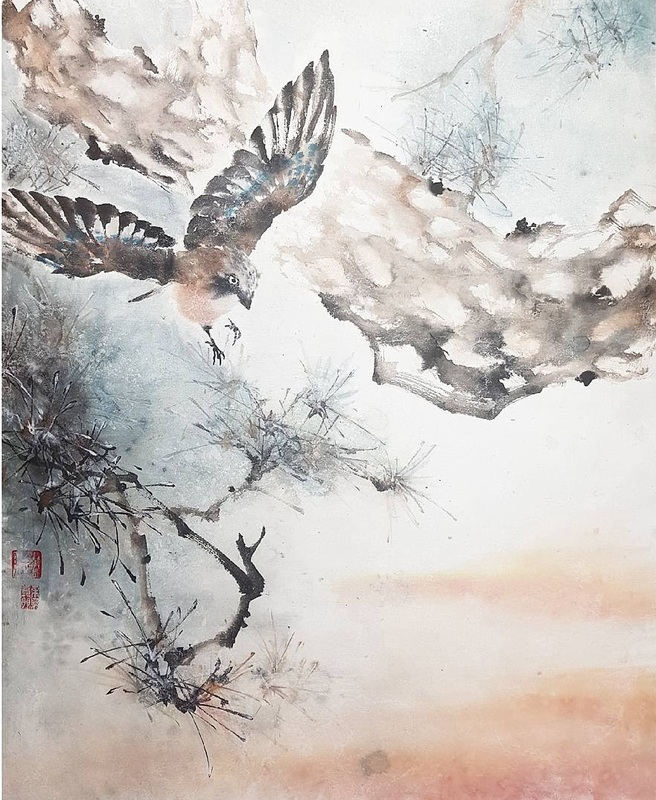 No previous experience required, simply immerse yourself in the rhythm of ink and water and enjoy the tranquility of brush painting practice. The Museum’s first floor galleries were badly damaged in the burglary in April 2018. All proceeds will contribute to the rebuilding of these galleries. All materials included. There will be a short lunch break. There are cafes and shops nearby or bring your own lunch. Previous post: Chinese calligraphy practice: take a break, take a brush!